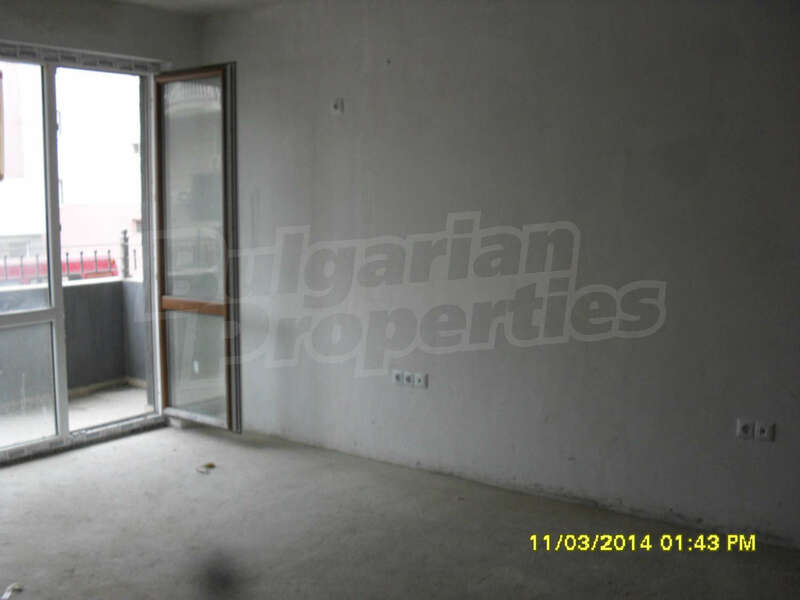 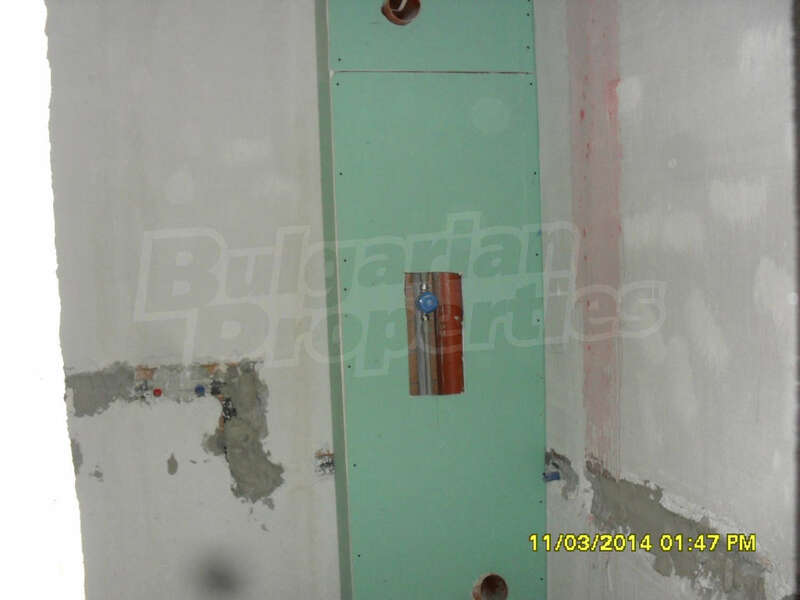 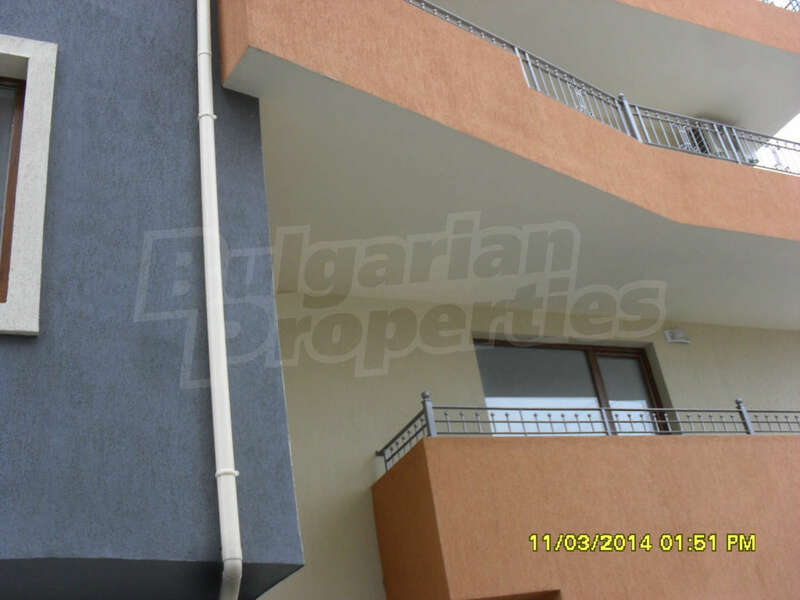 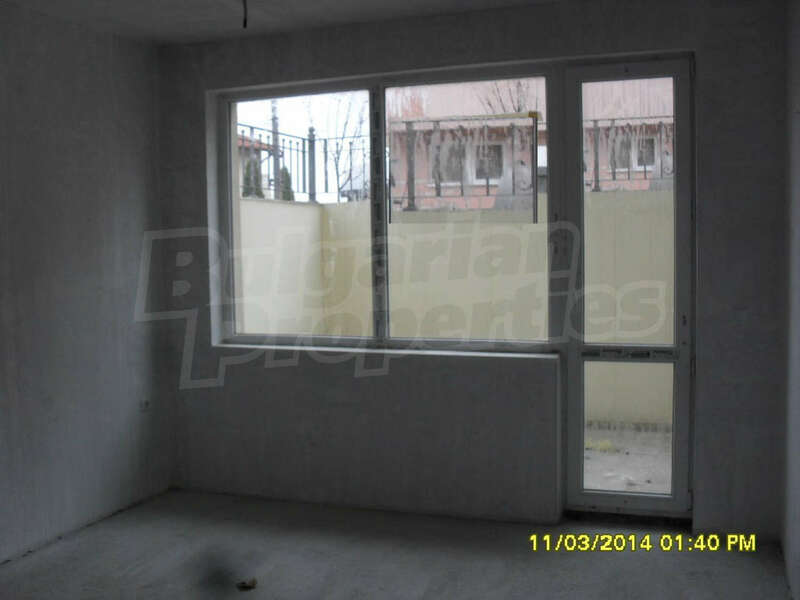 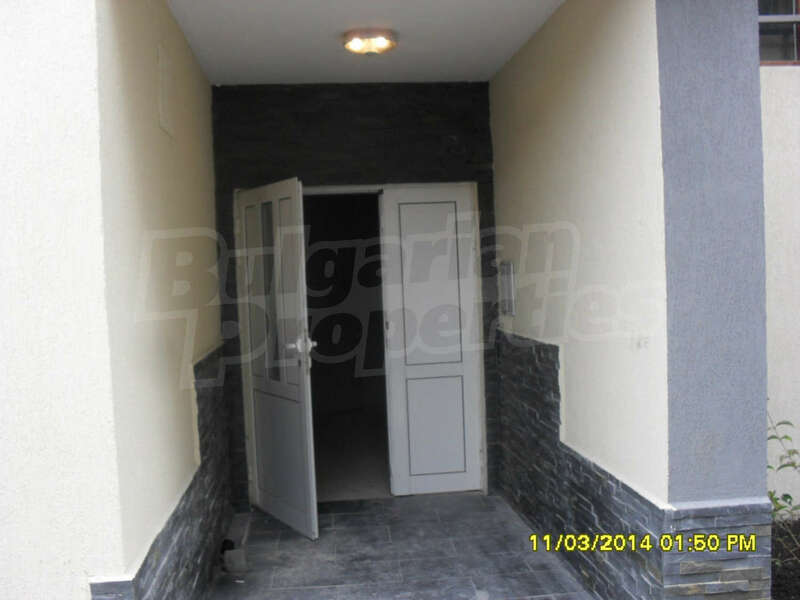 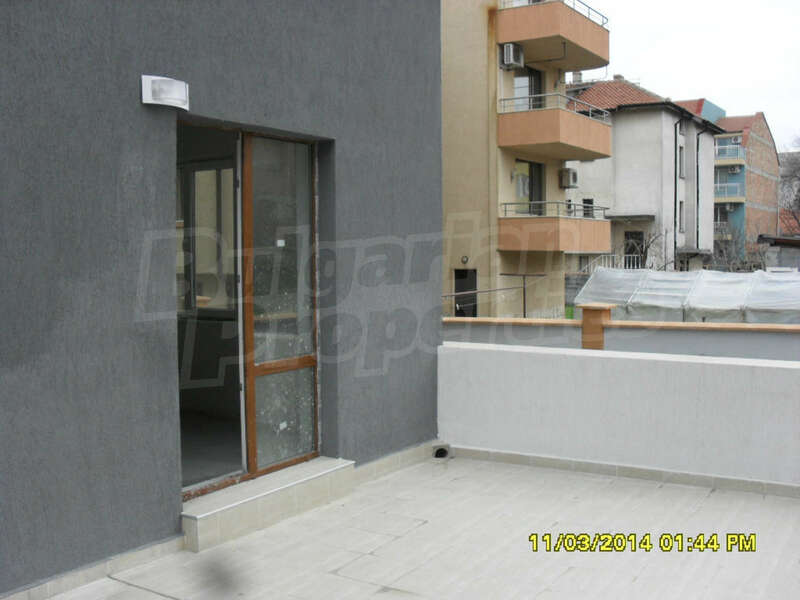 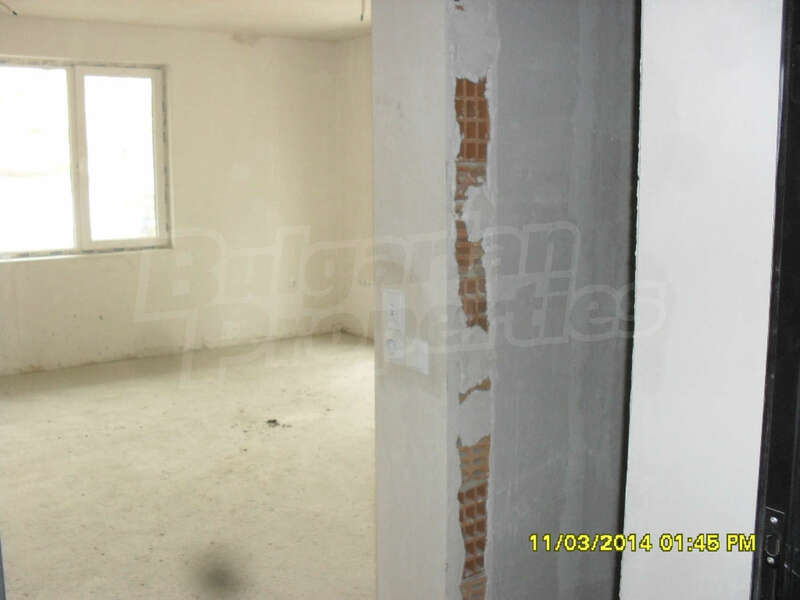 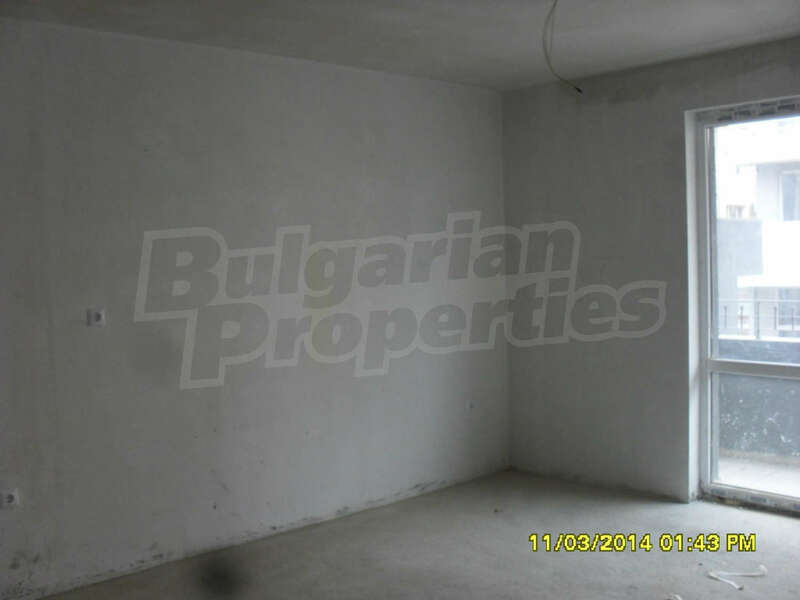 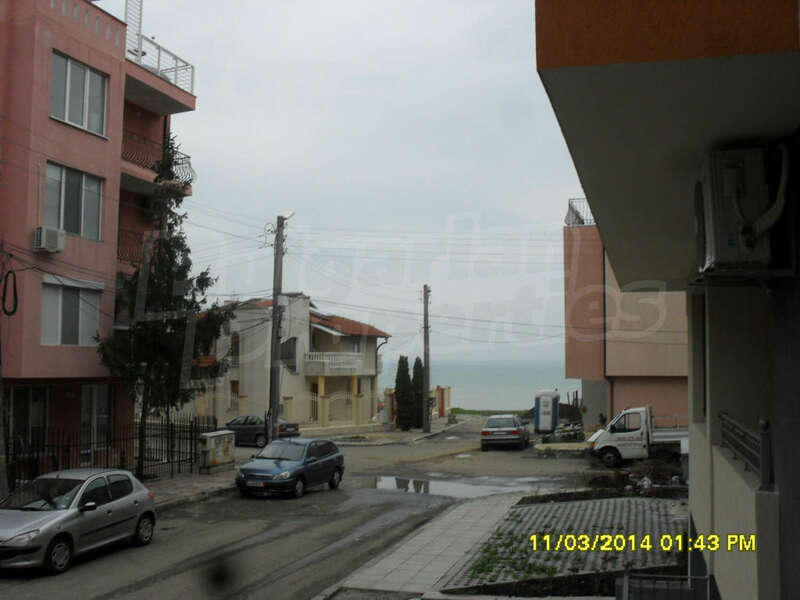 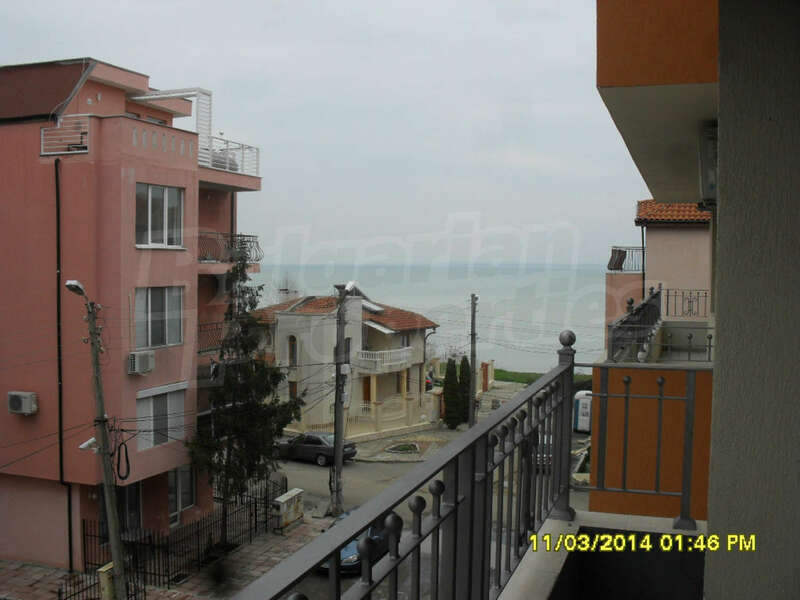 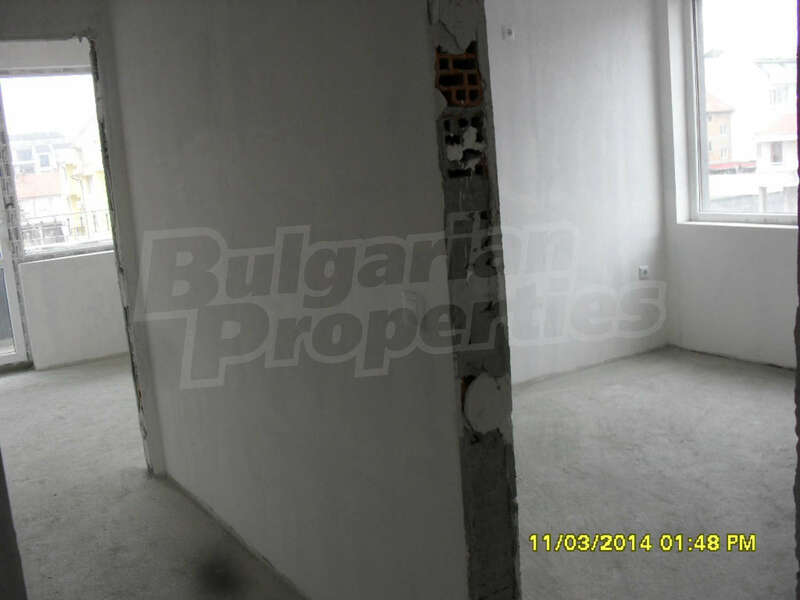 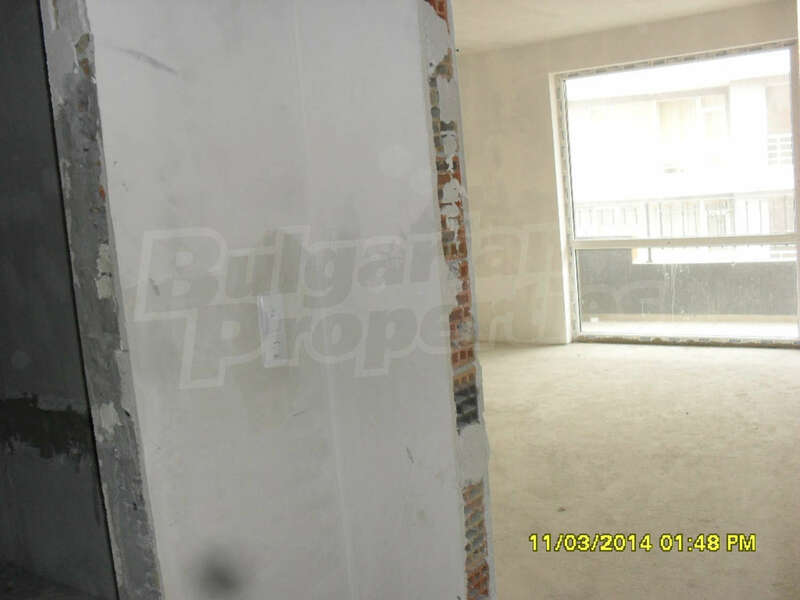 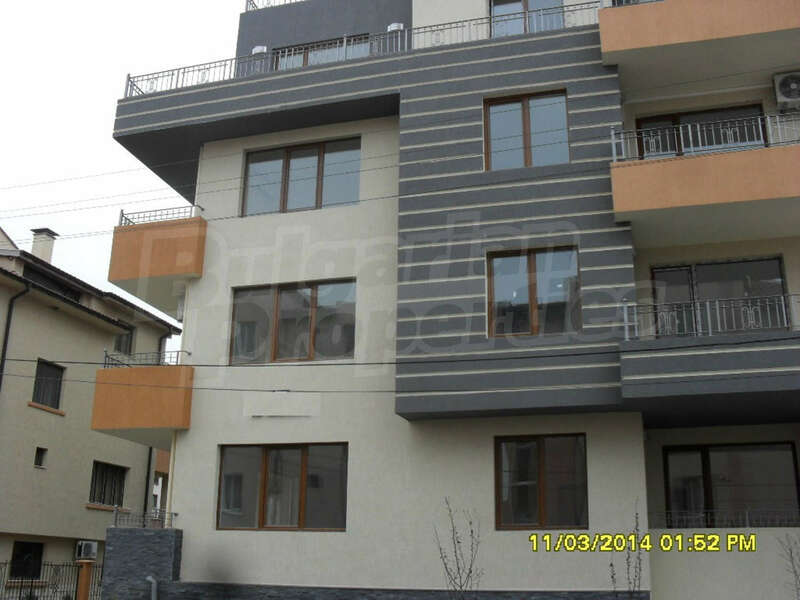 Apartment for sale in Burgas, QuarterSarafovo, Bulgaria. 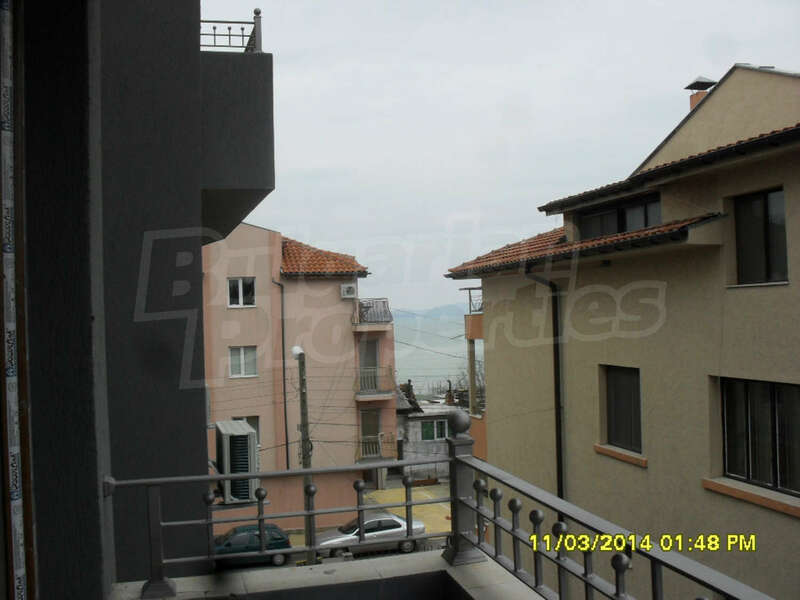 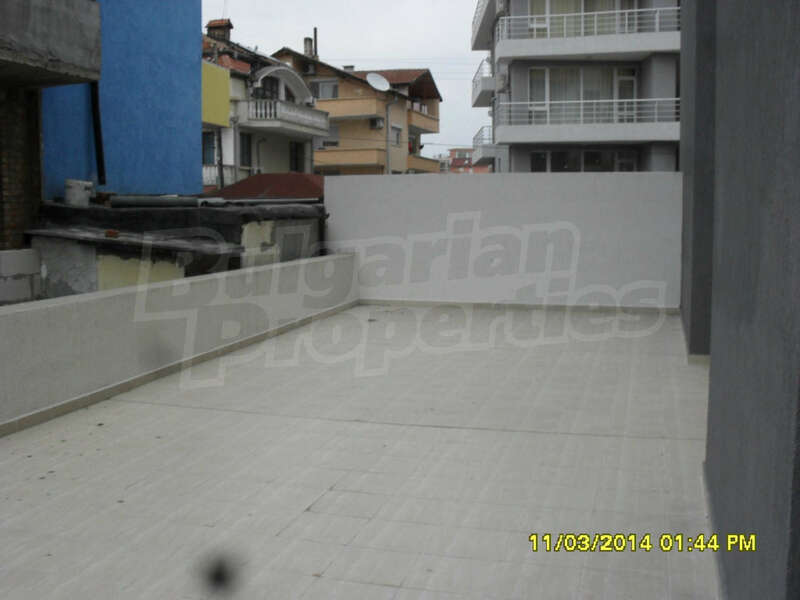 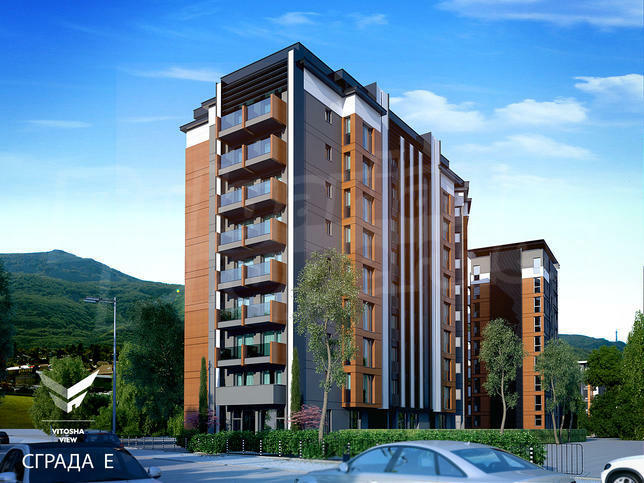 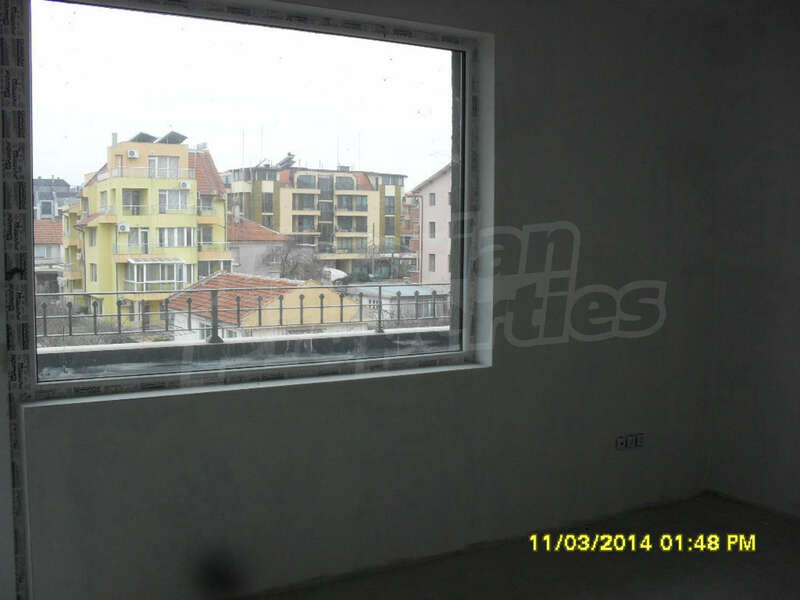 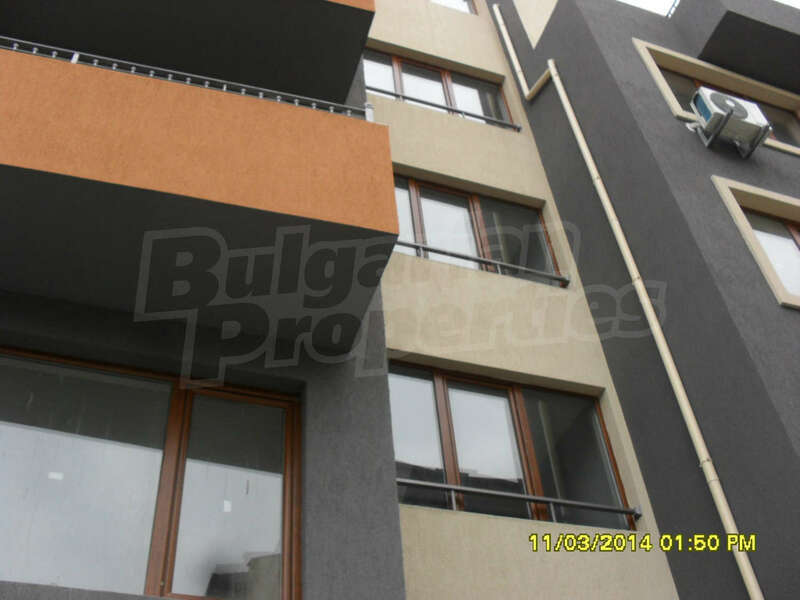 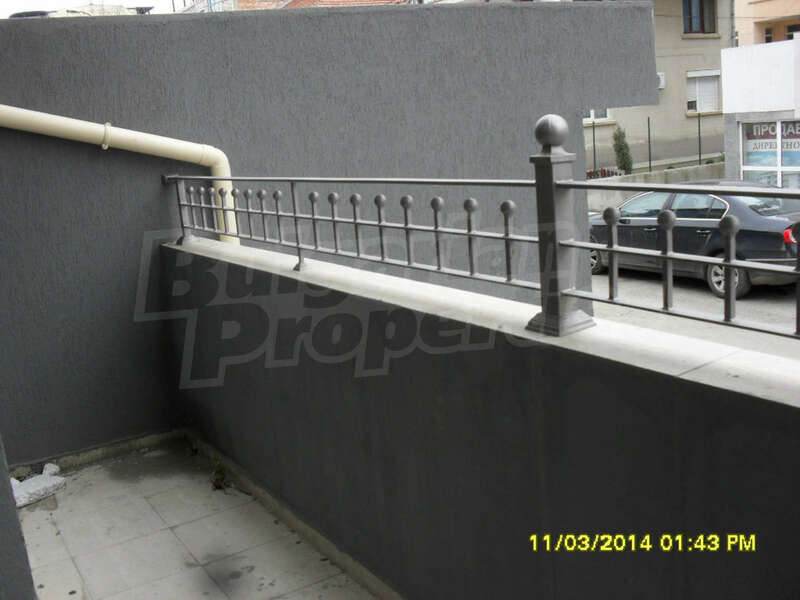 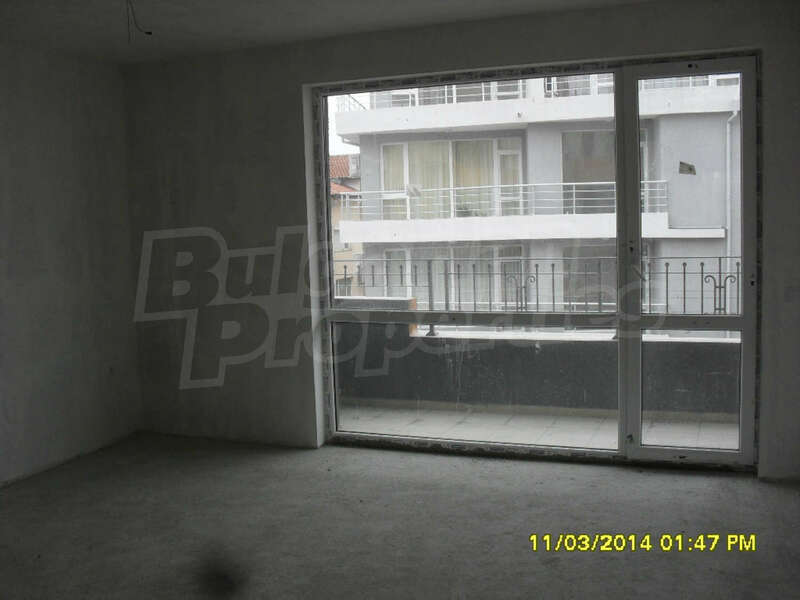 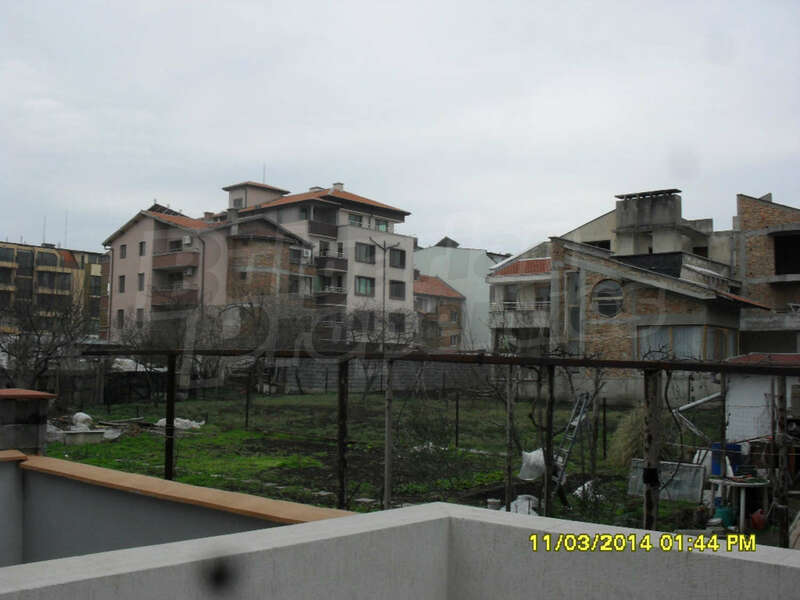 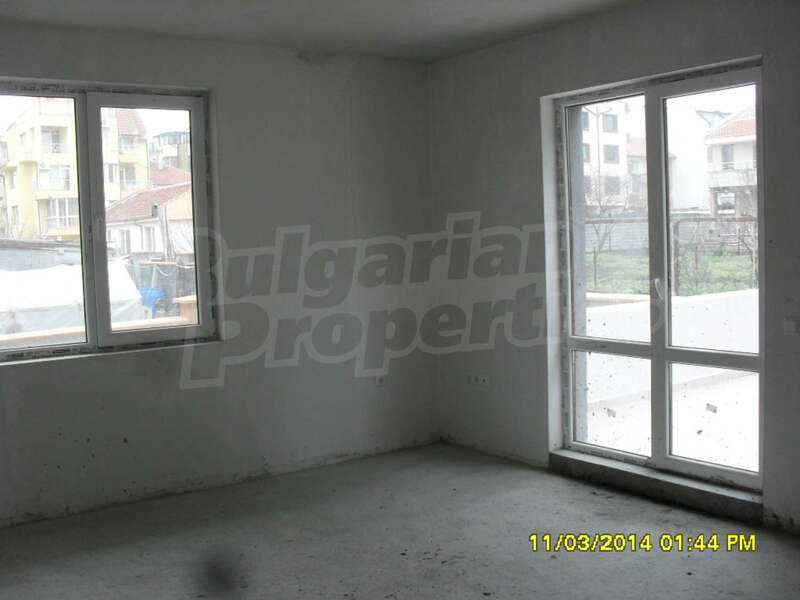 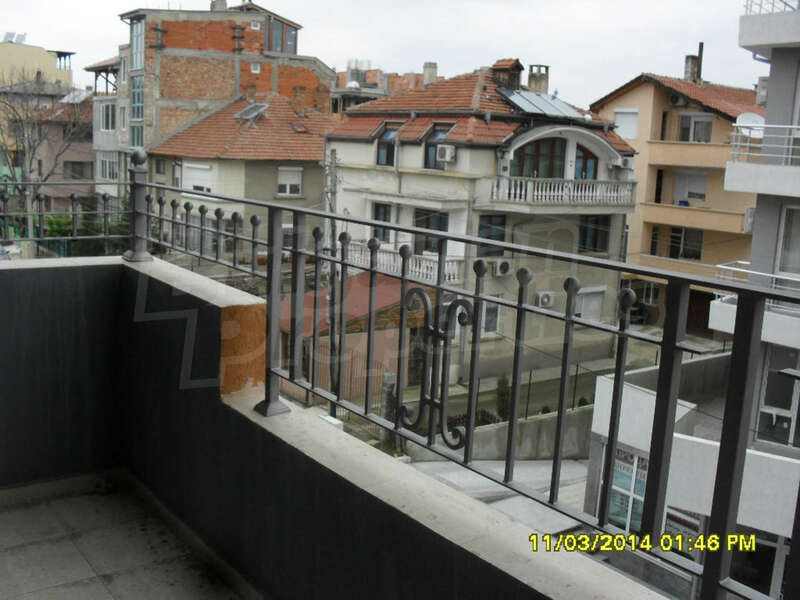 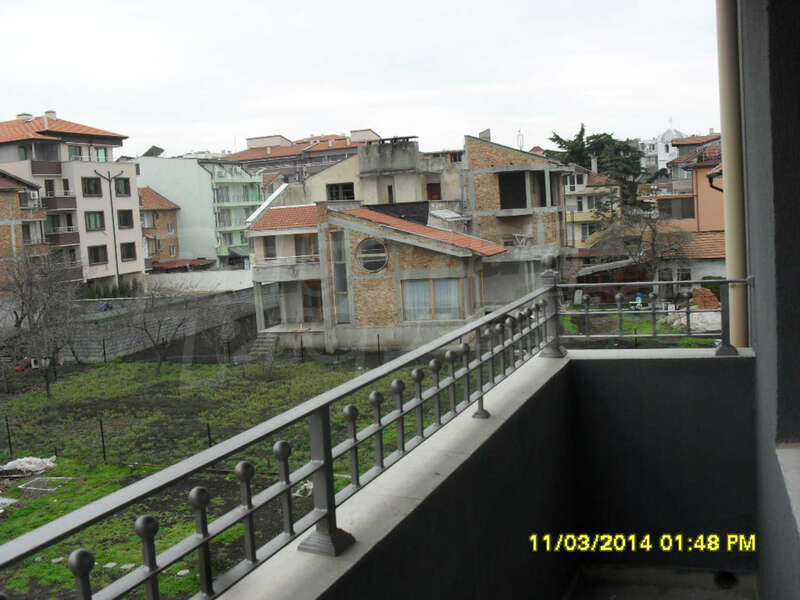 Building with apartments for sale in Sarafovo quarter of Burgas. 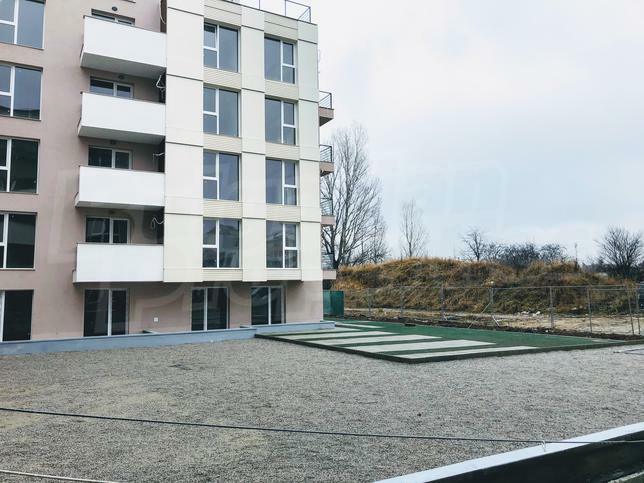 Beautiful new building with lovely sea view in one of the most attractive districts of Burgas - Sarafovo, because it is located in the city and is as a resort town. 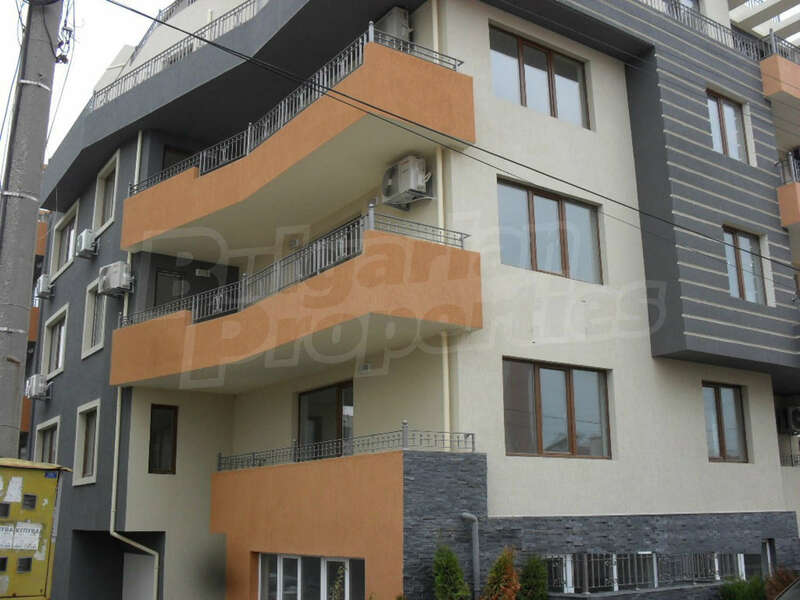 The building is a three-storey, with semi-basement studios and parking. 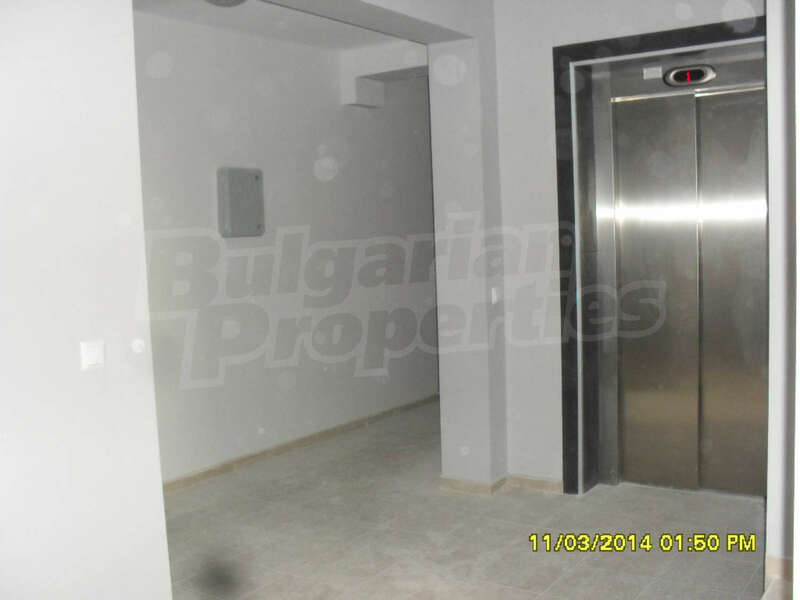 It is equipped with a lift for greater convenience. 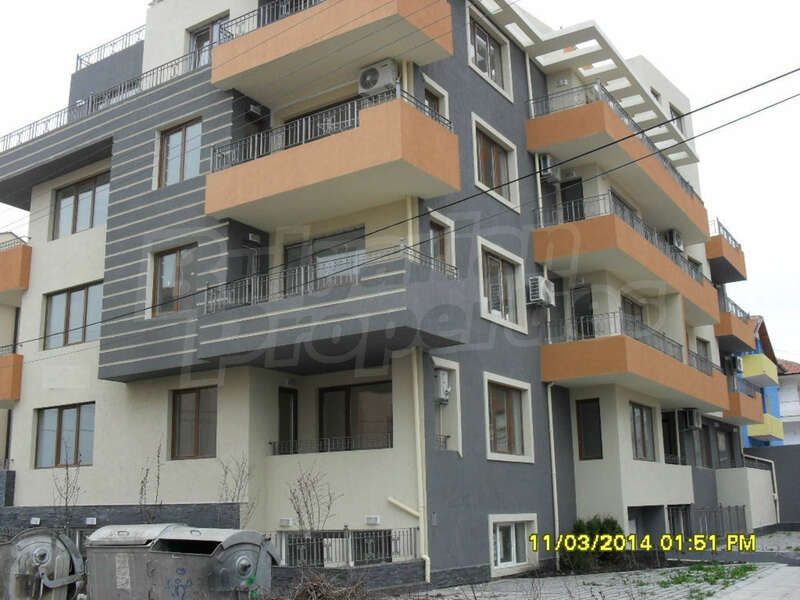 The majority of the apartments have been sold. 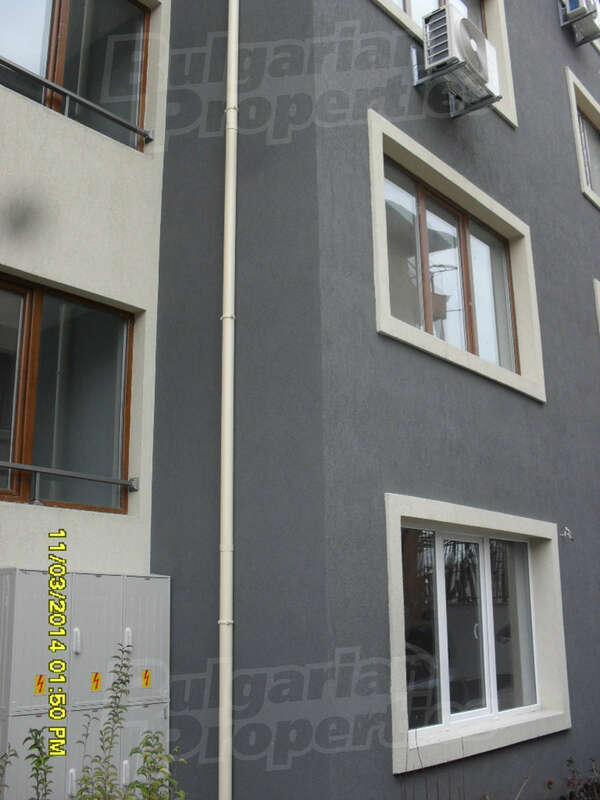 Each of them is offered for sale, as some of them with the ability to choose how to be plastered and flooring of each room and how to look the wet areas. 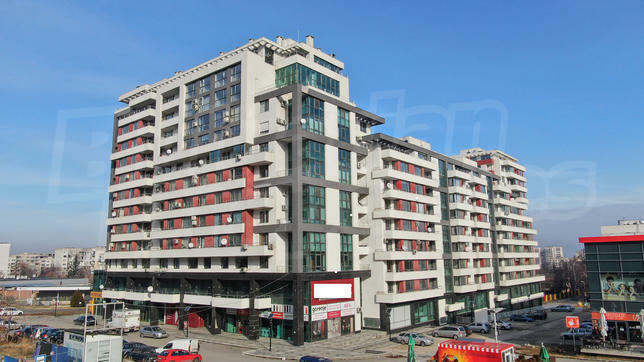 And for those who want to apply immediately there are already prepared interesting offers.